If you're looking for an alternative iOS keyboard for your iPhone, look no further than Gboard. The Google-made keyboard is bursting with features like web search, Google Maps, GIFs, and more. Now, Gboard is adding a new feature that'll make it easier to find the perfect emoji. 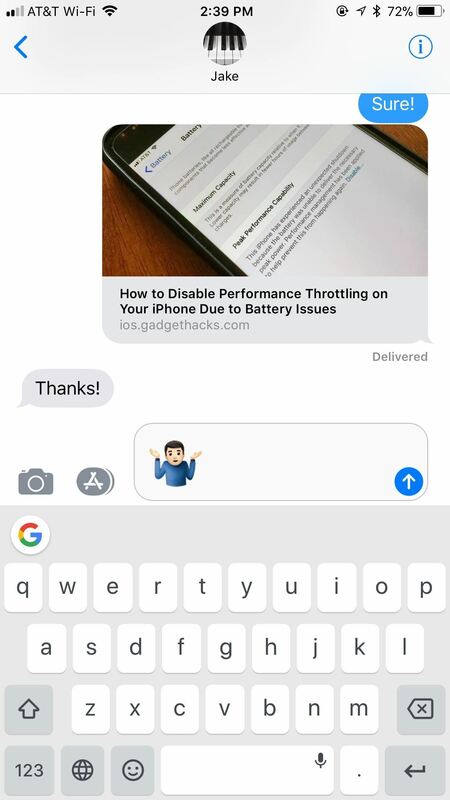 In today's release update, Google is highlighting this new feature as a way for users who normally type out emoticons — like :) or :/ — to quickly access their emoji counterparts. Those who regularly use emojis, however, will also find the new feature useful, as you can skip the emoji keyboard altogether for a faster experience. If you want to try the feature out for yourself, you will need to update Gboard to the latest version. If you don't have Gboard, make to sure download it from the App Store here. 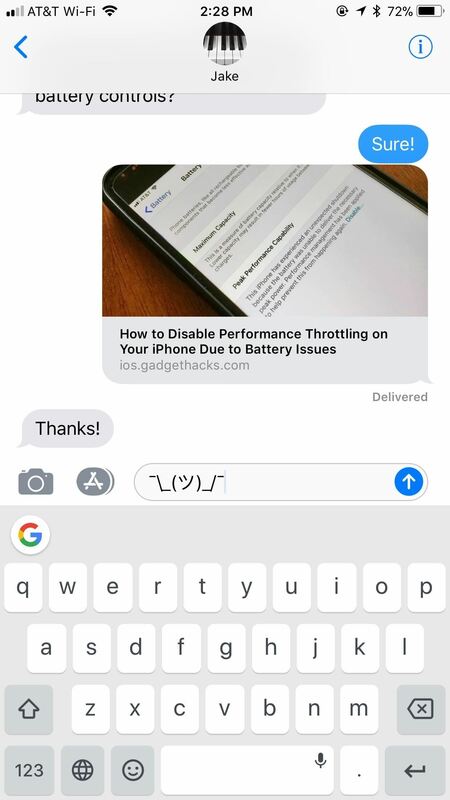 After updating Gboard, the feature gets right to work. 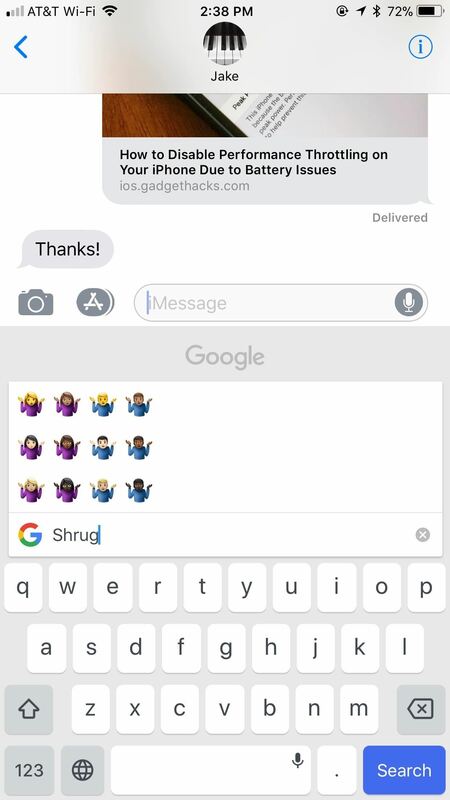 Simply type out the emoji using text, and Gboard will provide you with the corresponding emojis via the predictive text bar. As of now, it appears the feature only works with basic emoticons, so any emojis that would require more complicated text will not appear as a shortcut. Of course, for the trickier emojis, you can always use the emoji search tool in Gboard. Just tap the smiley face at the bottom of the keyboard, tap "Search emojis," then enter the name of the emoji you're looking for.